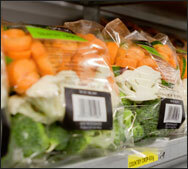 We have ultra modern cold rooms that hold up to 3600 cubic meters of fresh produce. 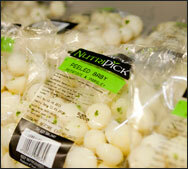 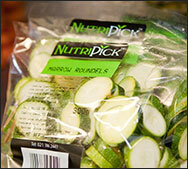 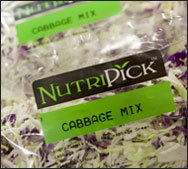 Nutripick is the brand name for all added value produce: e.g. 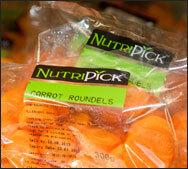 pre-packs and pre-cuts for M & R Marketing. 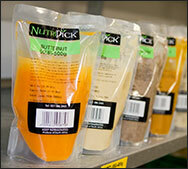 All Nutripick pre-packs are packed on our premises in the Cape Town Market. 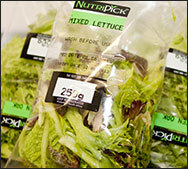 Our pre-cut range is however packed at our factory in Airport Industria. 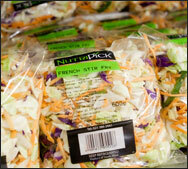 These premisis are fully HACPP approved. 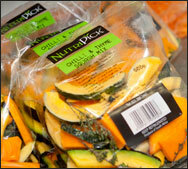 We have a qualified Food Technologist who is constantly experimenting and developing new lines. 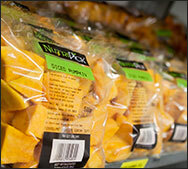 Only the best quality produce is used in the preparation of our pre-cut range.